After 17 years without releasing albums, the norwegian Black metal band Crest of Darkness finally releases a new album, In the Presence of Death. 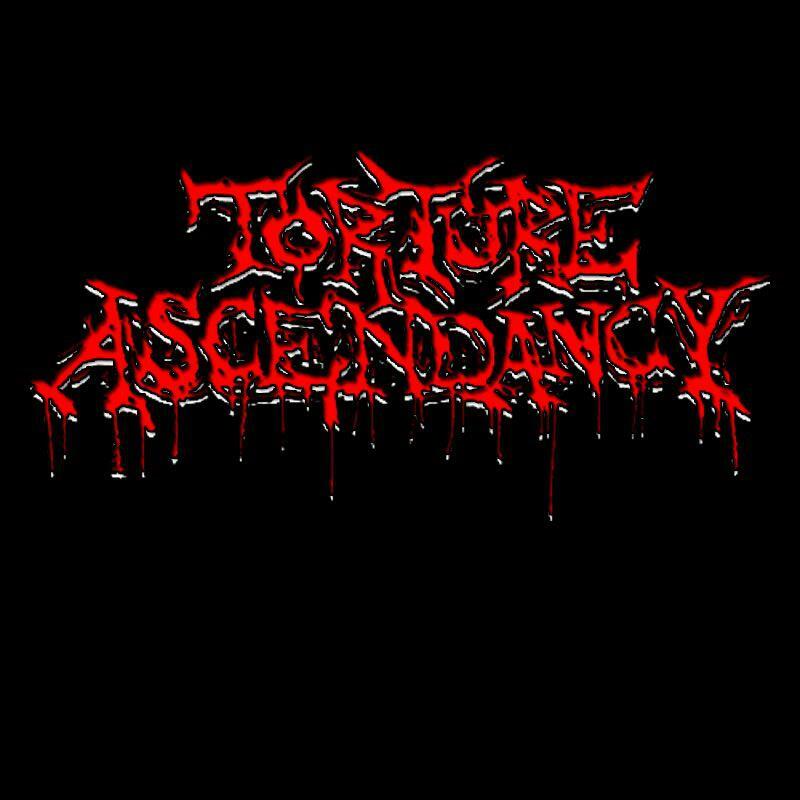 Probably most of Black metal lovers had already listened to this band, and whit this album also Progressive metal and Power metal listeners will know this band, because the singer in this album was also singer of the Power metal band Conception. It's a great leap to play Black metal after having singed in a Power metal band for many years, in facts the sound is much more clean than in other albums of this genre, and you can hear the bass better than in a normal Raw Black metal song. 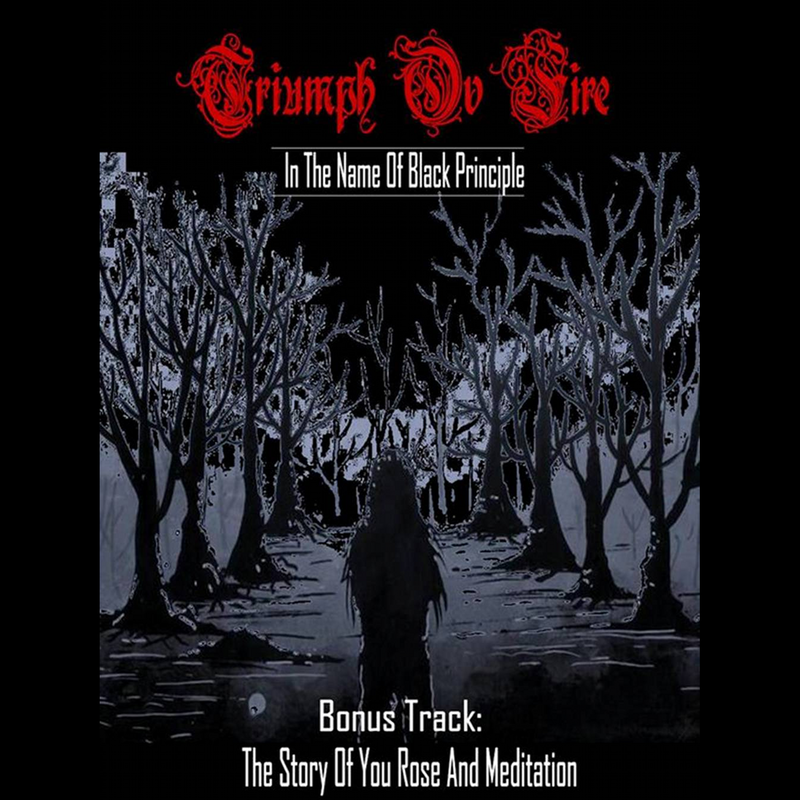 This is a traditional Black Metal album, but with Death metal and Doom metal influences. The powerfull riffs, the violent drums and the angry screams create a sort of incredible musical vortex, rich of strange atmospheres and showing also an excelent musical technique. In my opinion the best tracks of this CD are obviously the title track, "In the Presence of Death", "Demon Child" and "Welcome to my Funeral"; these song are able in a particular way to improve the technical level of the album. I think that this is absolutely a good album, but this band needs to do a quality leap that will improve again the level of the band, because to me they can't show totally their abilities. 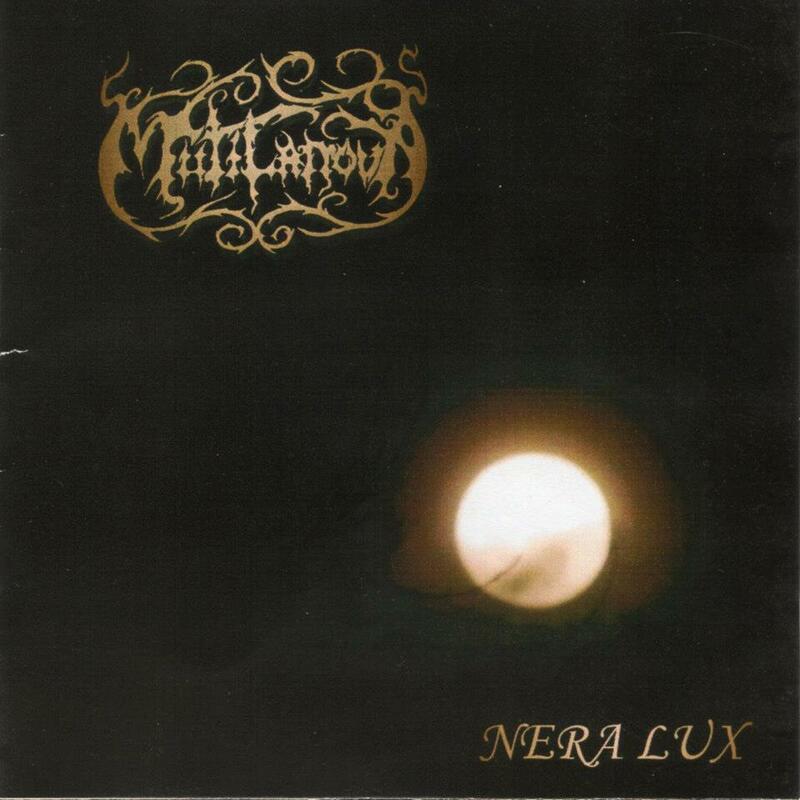 Today I'm gonna review Mutilanova, which is a french Symphonic Black metal band. If I speak about french Symphonic Black metal some of you might think at bands such as Anorexia Nervosa or Le Grand Guignol, but also Mutilanova may offer you some good stuff, if you like this musical scene. Their music is fast and violent, but at the same time are melodic and harmonious and the merit goes to the choruses and to the keyboards; Nera Lux has very good and heavy rhythms, characterized by harsh riffs and heavy drums lines. The guitarist plays typical Symphonic Black metal riffs, violent and melodic at the same time, that may attract the listener in a particular way and that are the main characterization of Symphonic Black metal; the drums constantly executes fast rhythms, broken out by strange musical passages or rhythmical time changes. The singer has a particular scream and his way of singing is angry and suffered at the same time, and listening better you can hear that the singing part are a little less important in this work, probably because the players gave much more importance to the perfect instrumental execution of the songs, but it doesn't ruine the work. To me is a very good album also if it sounds a little incomplete. Anyway I recommend you to listen to this band! 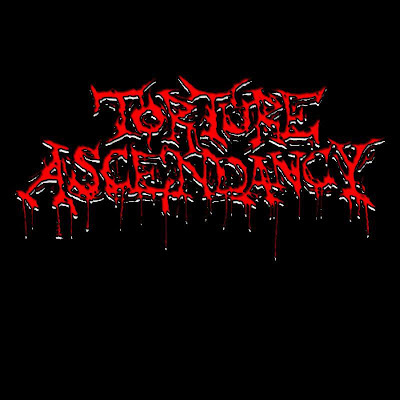 Torture Ascendancy is a Death Metal band coming from Pennsylvania. To review an only 2 tracks ep is quite strange because the quantity of the material is scarce and often can not be good to understand the band's style; but I'll try. 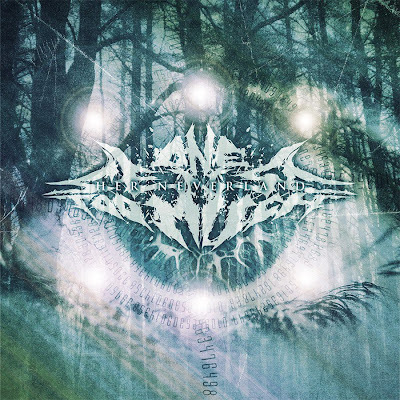 The first track "Reversing Creation" has influences from bands like Decapitated, especially in the drums due to fast and distinct passages; the guitars perform sharp riffs that -especially in the intro and in the rhythmic changes- perfectly follow the line of the drums; in both songs there is a very good throaty growl with often angry scream in the background. 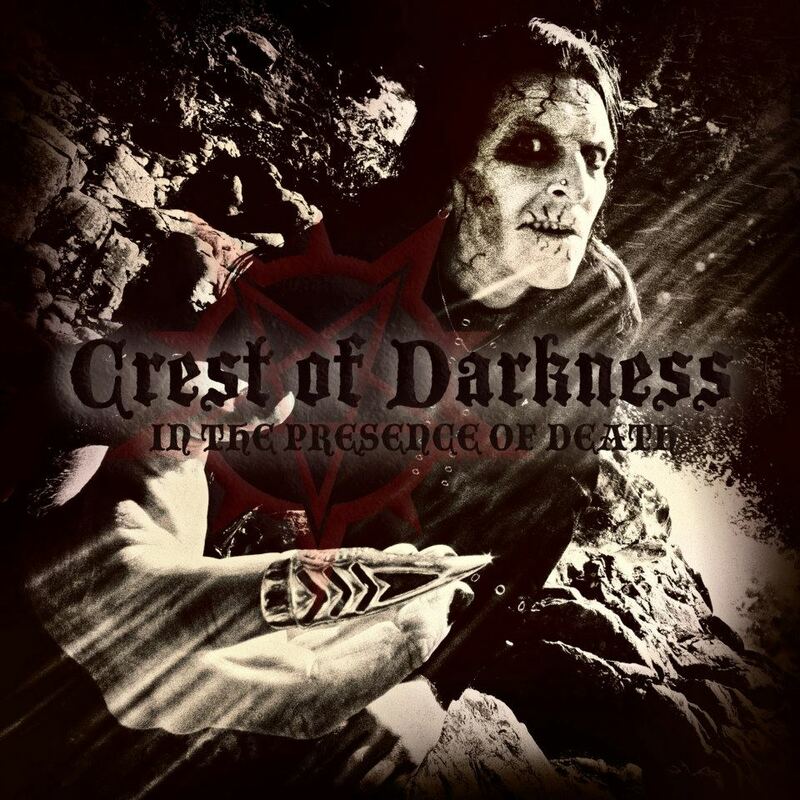 Piece that completes the disc is "And Darkness was cast", a song more extreme than the previous one: the notes that characterize the song compared with "Reversing Creation" are as first the stronger and faster rhythms, harder but speeded up riffs complete the work with influences of bands like Deicide and Cannibal Corpes. Nothing new or innovative, but still a good product. Debut album by the Belgian band from Dibeek and active since 2002. 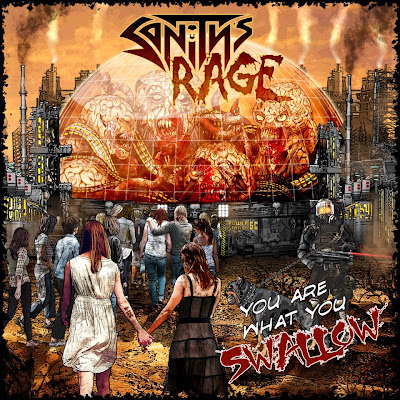 “You Are What You Swallow” is a classic pure thrash metal old school album, where personality and originality are almost always left aside in favor of classic songs but damn smooth and enjoyable. Already the initial "Aberration Mandatory" makes it clear immediately the potential of the quintet, with excellent drums, well cadenced lead rhythm guitars and the wonderful voice of Kenny Molly for seasoning the whole. The tracks I recommend are absolutely "Once You Cross", really beautiful; the bestial "Taste of Decay" with excruciating solos and the title track in the end, even if finally, if it were not for these details, the songs resemble each other and there isn't any that can really emerge. It remains an album that I recommend to lovers of classic Thrash who want to use 47 minutes of their time in an intelligent and entertaining way. This is one of several groups which shows us that the '80s Thrash is coming back to the fore, though not like the old times. 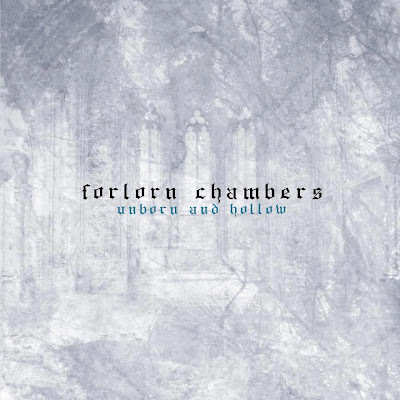 Forlorn Chambers is a Finnish Death Metal band. Theoretically founded in 2012, in January 2013 they give birth to their first debut: "Unborn and Hallow," Demo of only three tracks but with good atmosphere. The sound is monotonous and is often prolonged, a Death Metal with Death insights laying on Black structures that can give atmosphere to the songs. As the first song we have the homonymous "Unborn and Hollow" already precipitous from the begin due to Black/Grind drums parts, it slows down at the end but without losing the initial violence; beautiful idea of the male choirs in "And we hail the ones who fall" that embellish the atmosphere already created by the guitars keeping the line of the previous track. As last song, "Desolate Resolution" is a slower track than the other but with greater technical capacity on the part of the bass. Up to here an excellent performance,but there's something unperfect: unfortunately the vocal part is not at all suitable, we find a guttural growl almost pig squeal that always keeps the same tone throughout the disc, it is not bad in itself, but does not bind with the band. Nothing extremely new, but still a work worthy of note. One Sense Too Much are a Progressive metal/Deathcore band with members coming from Germany and from Malesia; their music is undoubtedly heavy and destroying, but has also got many melodic musical passages. The first things you can hear listening to Her Neverland are two main things: the members of the band choosed to use a drum machine, probably programmed in a bad way because it sounds too static and almost fake, but besides this many times it goes out of time. The other main defect is that the exhale growl of the singer is more fit to a Brutal Death Metal band and the scream is not made in a "natural" way, but seems to be forced and false; the exhale can be improved. Despite these defects the guitar riffs are very good and shows a good technique. The vocal tone of the singer adapts itself at the heavy genre that the band plays and the clean singing immerses the listener in the musical purity of the group. Surely there are many things that might be improved: in particular the drum machine, but the composition is very good, I think that the band could do a better work than this one, so I wait new news from this powerful and very good band.